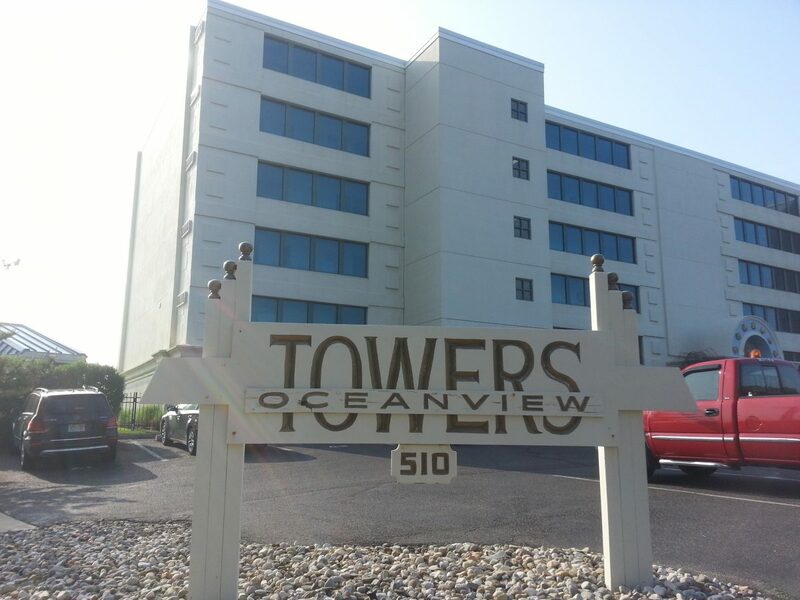 Oceanview Towers is an elevator serviced community of 6 one bedroom, apartment style condominiums and 27 two bedroom, townhouse style condominiums located right on the beachfront in the West End section of Long Branch within walking distance of Pier Village. Oceanview Towers is unique among all the condominiums in the area in that it is the only elevator serviced building with apartments having to two levels. Each apartment has direct ocean views, with the two bedroom units having views from the living room and master bedroom. Oceanview Towers is pet-friendly, with residents allowed one dog provided it is under 50 pounds. 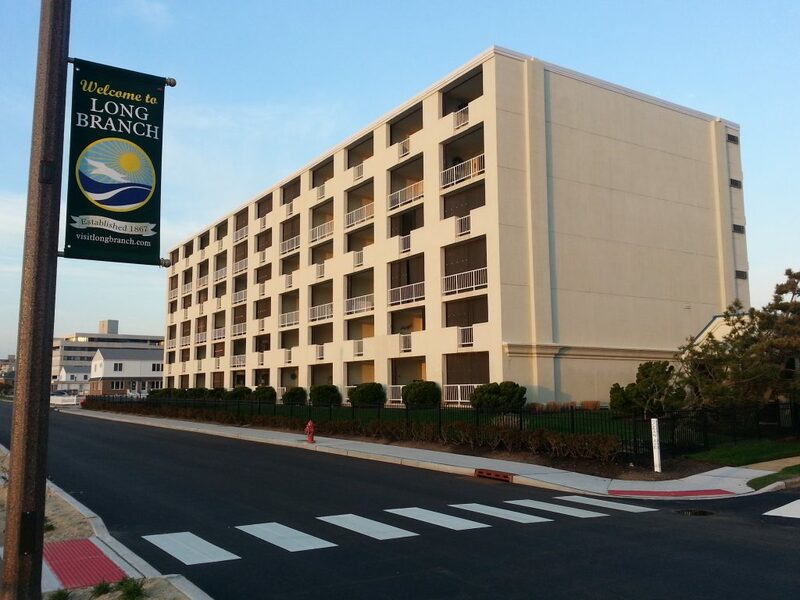 Ocean View Towers, located at 510 Ocean Ave, is right on the boardwalk in the West End Long Branch. 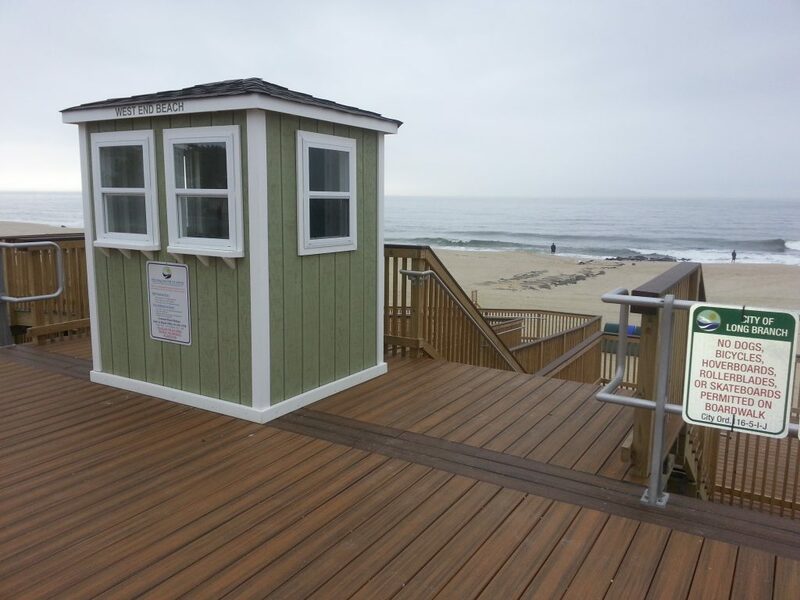 Less than 1000 feet away is access to the Long Branch beach.